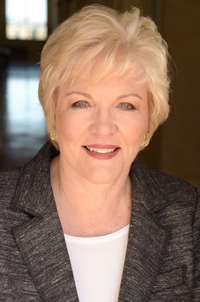 Do you crave a “second wind” for your life? A chance to renew and redefine who you are and how you want to live? You’re in the right place! It’s time to create a life of effortless happiness and fulfillment. Welcome! Learn to move effortlessly through the change process and create a life without limits with this in-depth 6 week group coaching program. Six Weeks to a Happier, More Confident YOU! SecondWind shine light to your darkness by hearing other women talk about their Defining Moment to transform their lives; to hear about their fears, doubts, discouragements & joys. Happiness is about the inner you. 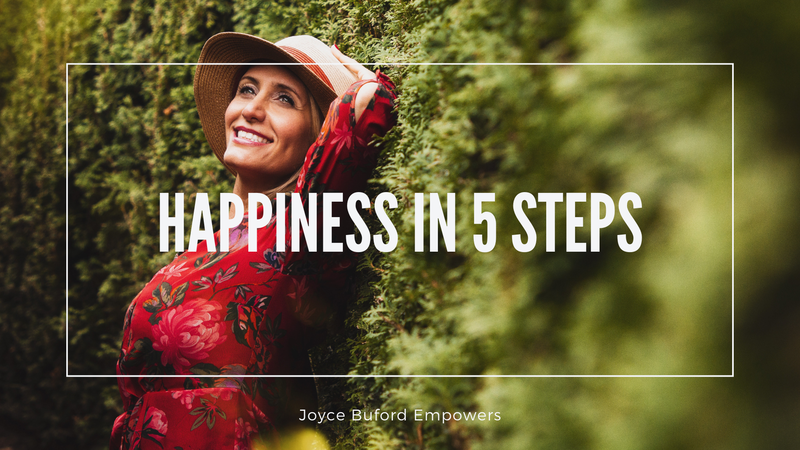 Here are 5 Actions to help you create your happiness. 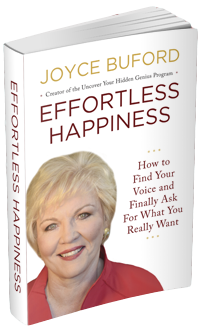 Get Instant Access to Your Free Gift From Joyce Today! Are you ready to discover your core values so that you can finally build a life you love based on your purpose and passions?